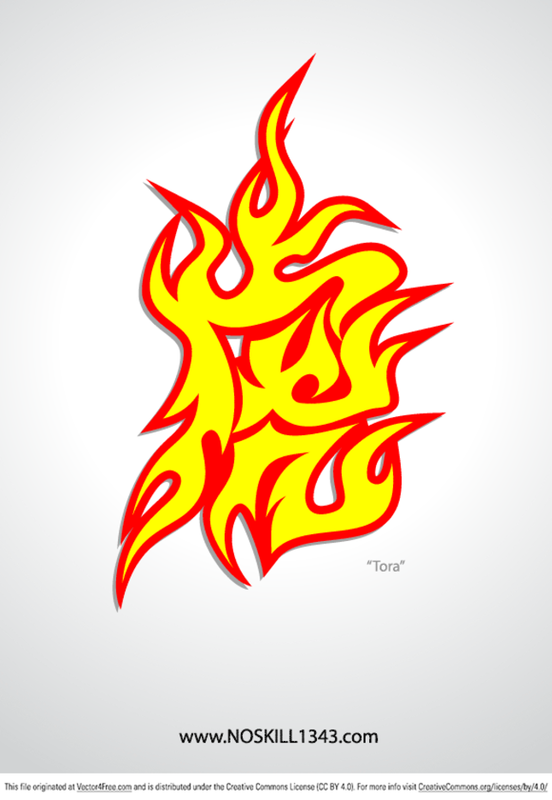 This kanji illustration is from my sketch, tiger words with tribal flame style. Done in Adobe Illustrator. Looks great for T-Shirt print, tattoo, etc. File include Ai, Eps, and Svg format.